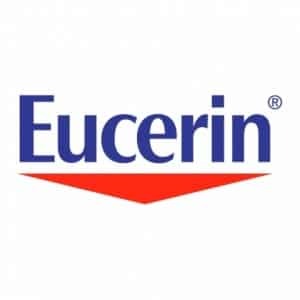 Click here to visit the Eucerin facebook and like them. Then on the “Pledge For A Sample” watch their video. Under the video should be a form that you can use to request a free Eucerin sample. Your sample will arrive in 4-6 weeks. i heard this really works, cnt wait to try it ! The site keeps spinning after you fill out the form – will not continue- can’t figure out what is wrong.